Windows allow light and air into your living space. At some point, you’ll probably consider replacing some or all of the windows in your home. 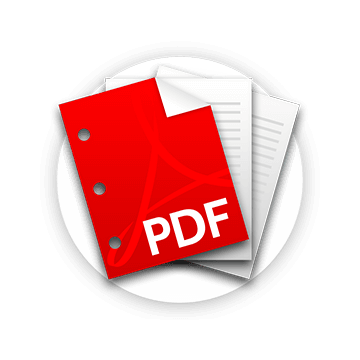 There are many things to consider such as cost, style, energy efficiency, and single or double hung. 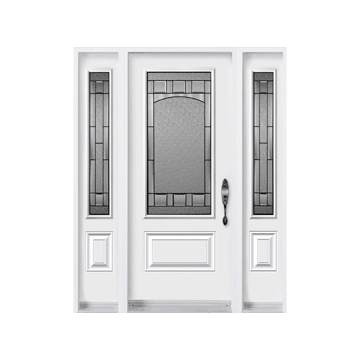 Here’s a comparison of single and double hung window installation to help you get started. 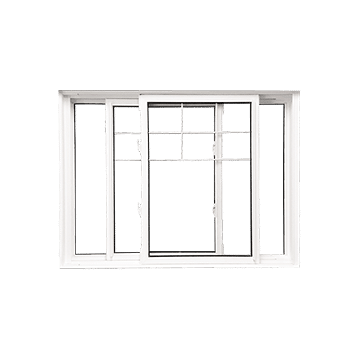 Single hung windows were the original style in many older homes. They have a top sash that is fixed in place and doesn’t move, while the bottom sash moves. 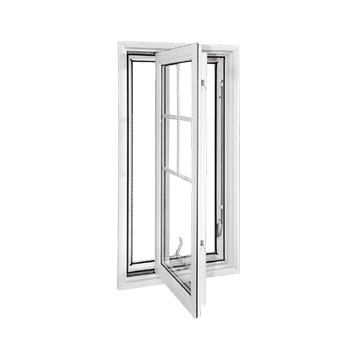 A window manufacturer can make a single hung window in a number of styles and with a number of features including double paned and energy saving. 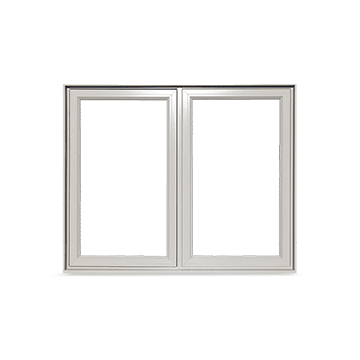 In contrast, double hung windows have two sashes that move. 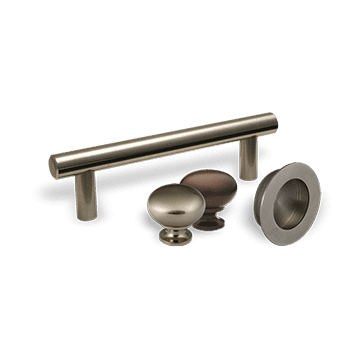 Both the top and bottom sash open, either individually or at the same time; this gives you greater control over air flow. 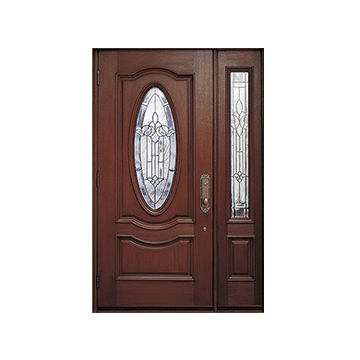 Double hung windows also come from a window company in Calgary in many styles with many available features. 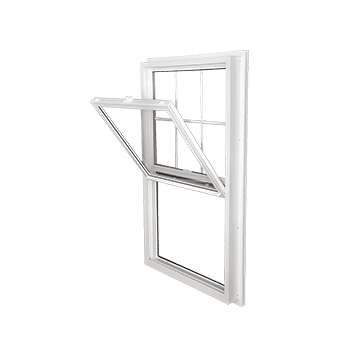 Both single and double hung windows offer benefits to homeowners. Advances in materials and glazing by a window manufacturer make both types increasingly energy efficient. 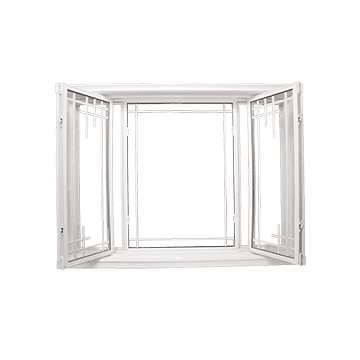 Single hung windows are usually less expensive. 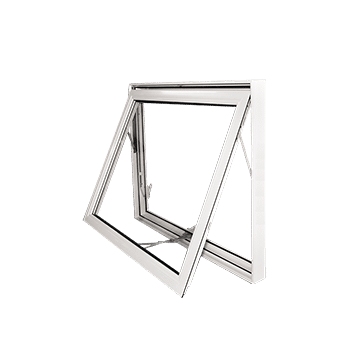 Double hung windows are easier to clean since both sashes move. They also provide better ventilation and air flow. 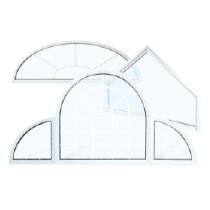 Which Should You Choose During Window Installation? 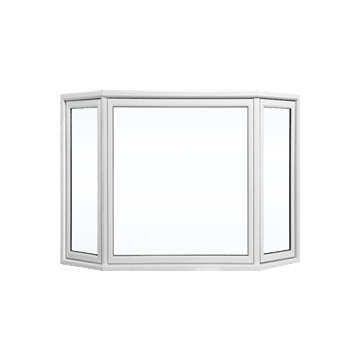 Double hung windows from a window manufacturer in Calgary are the better choice for most homeowners. Although initially a little more expensive, the improved airflow and ease of cleaning are well worth it. 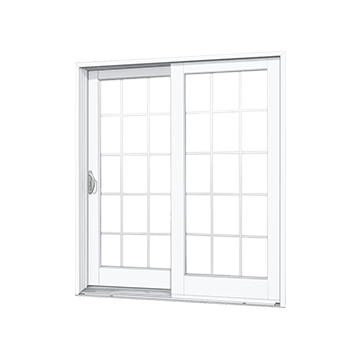 Talk to a Calgary window company about your options for double hung windows. Investing in efficient new windows is a decision you can enjoy for years to come.